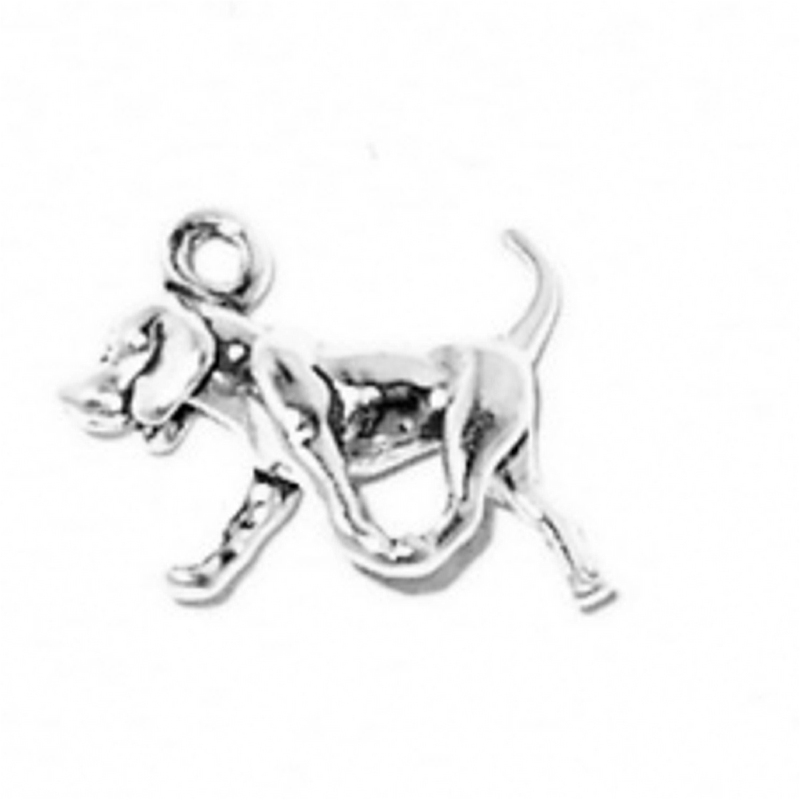 Sterling Silver 3D Dog Breed Charms : Come See Our Large Selection Of The Various Dog Breeds In Sterling Silver. 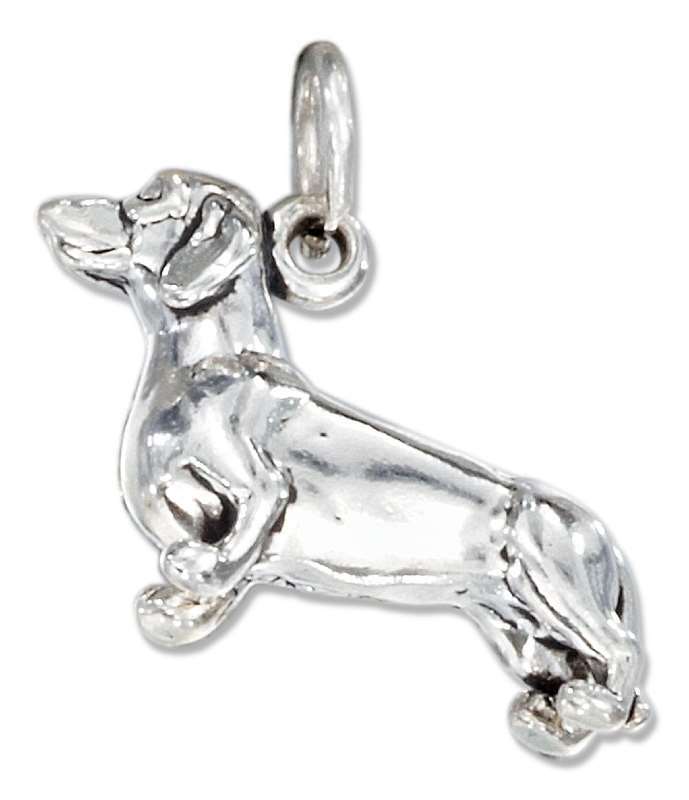 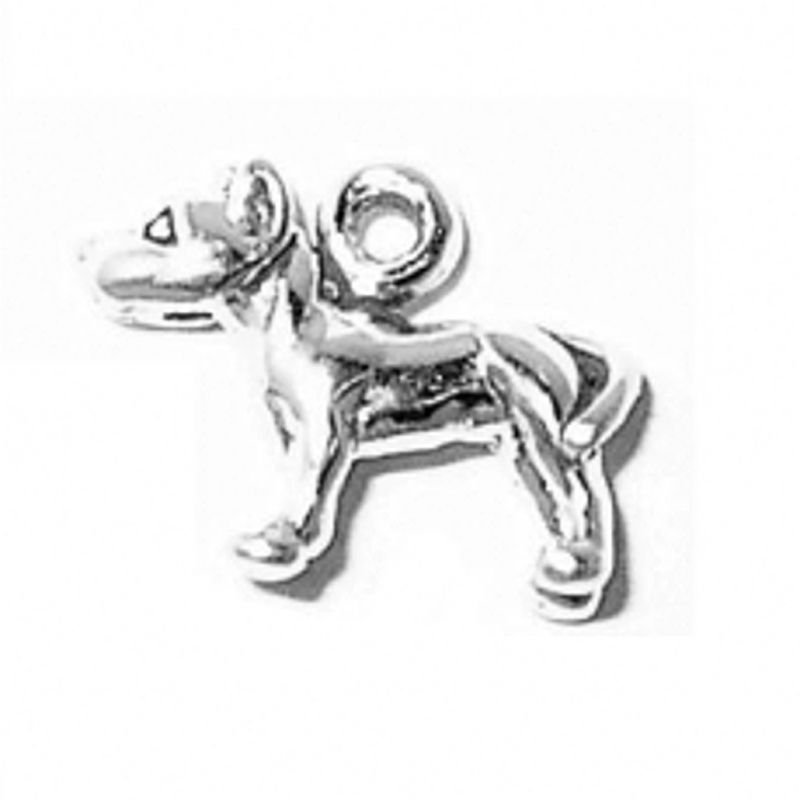 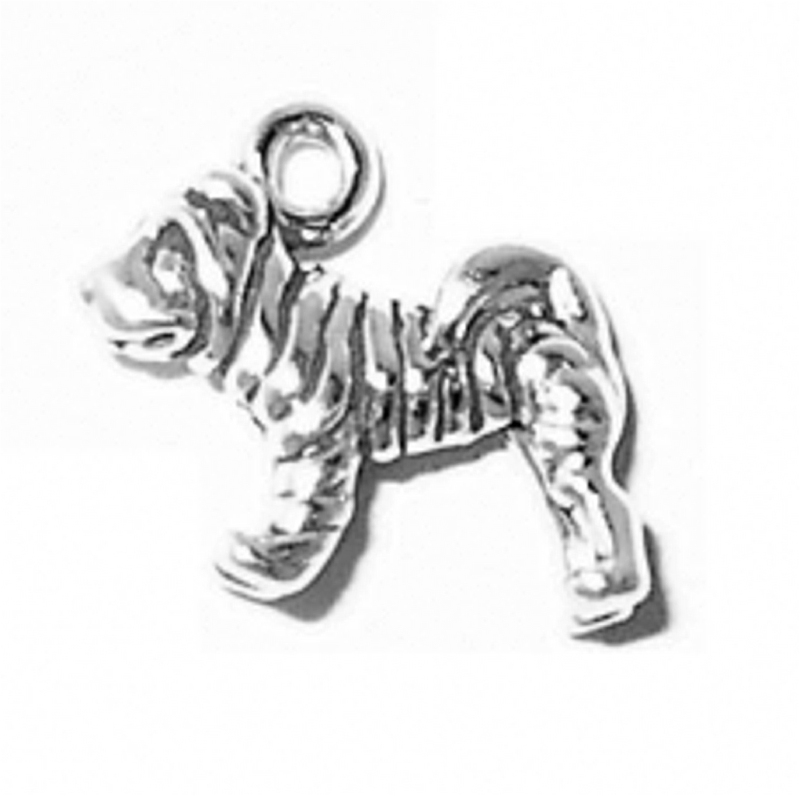 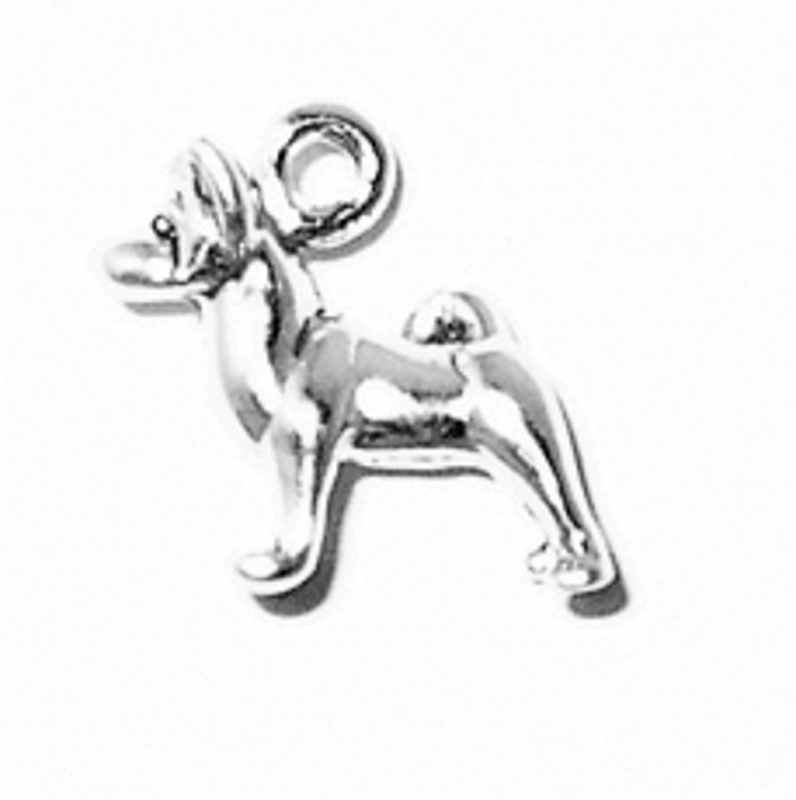 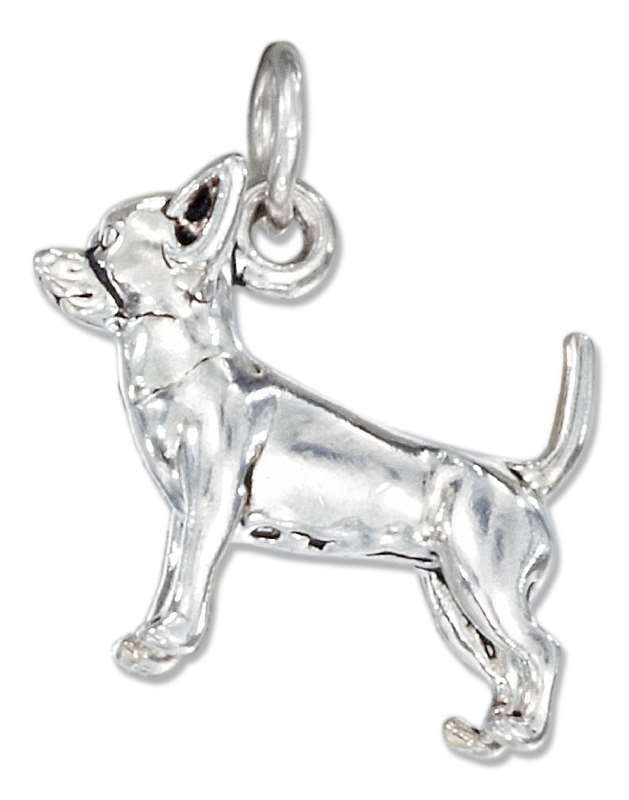 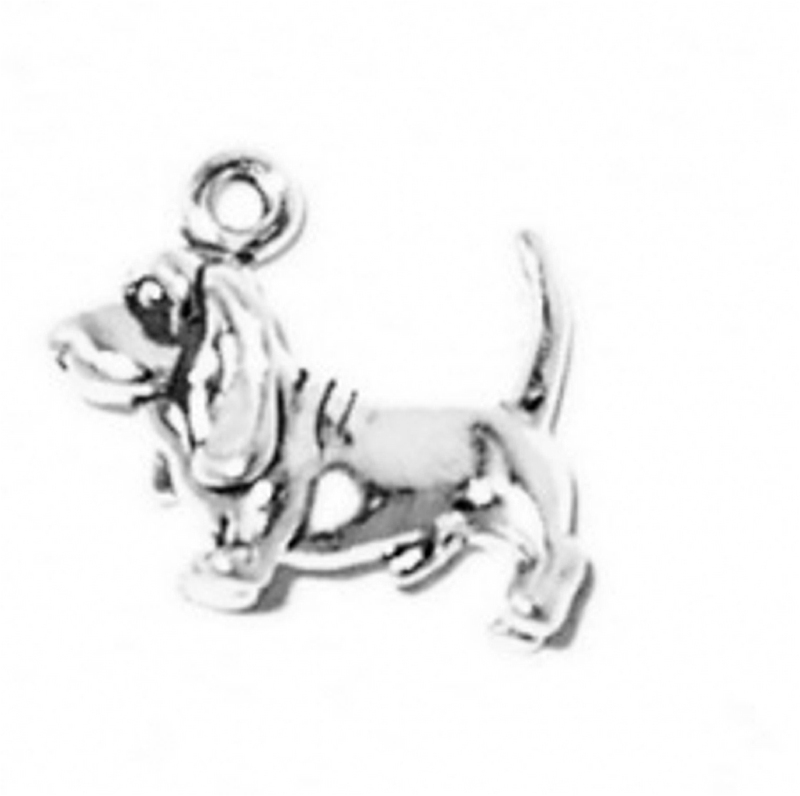 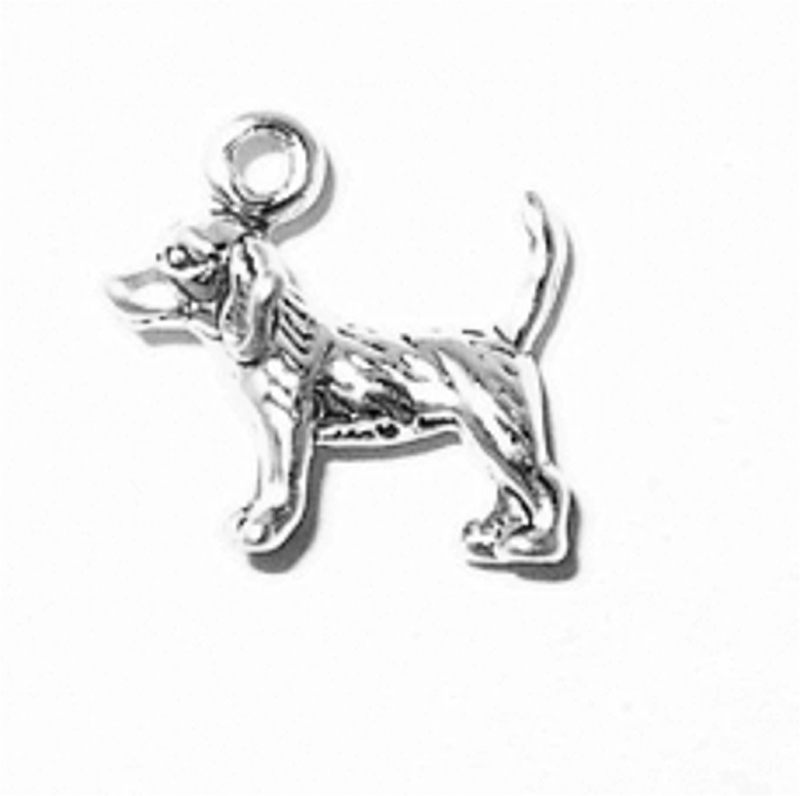 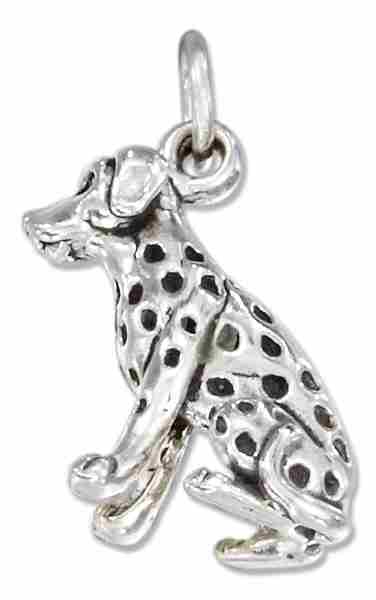 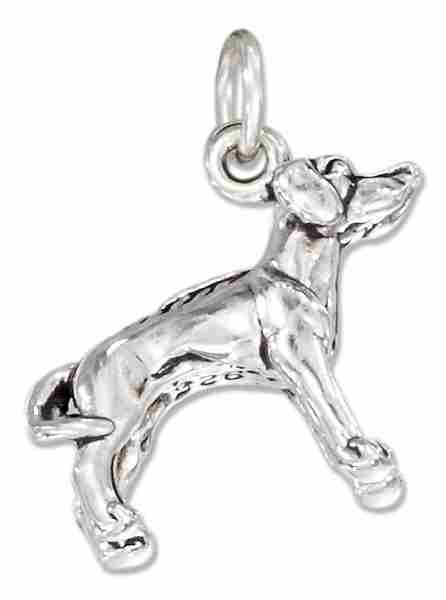 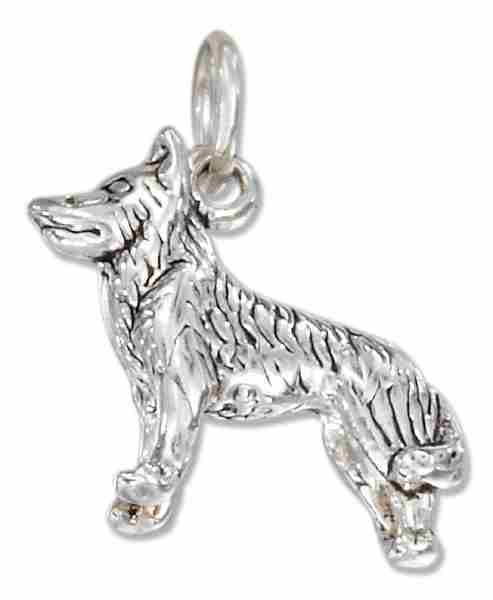 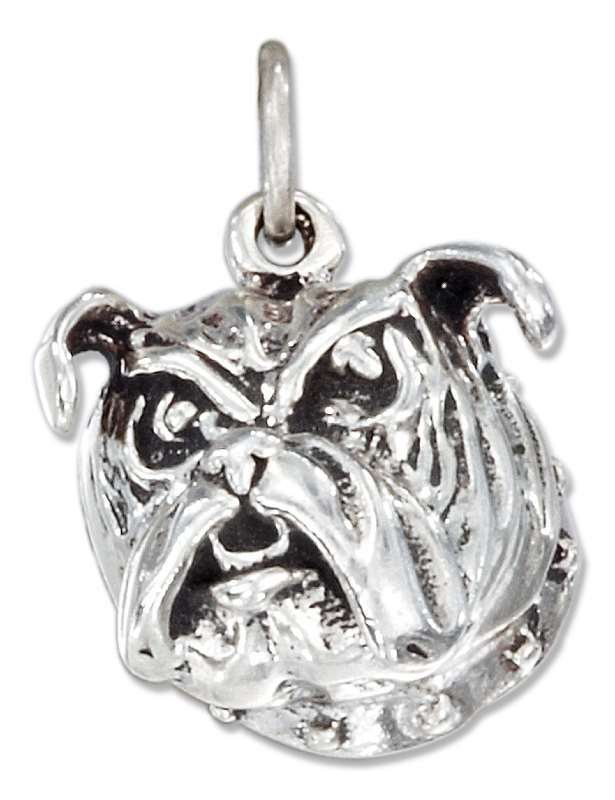 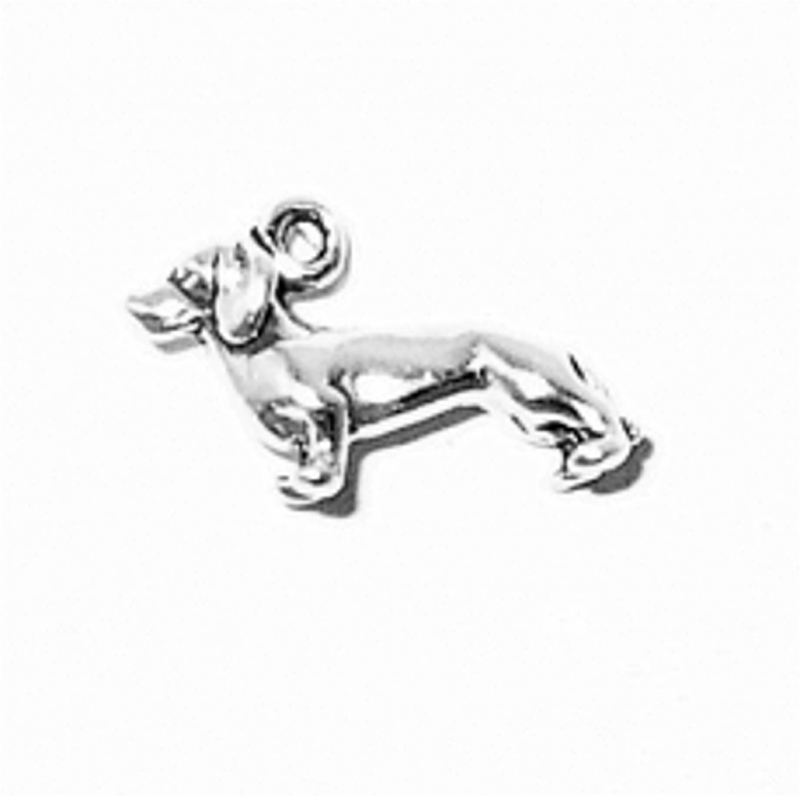 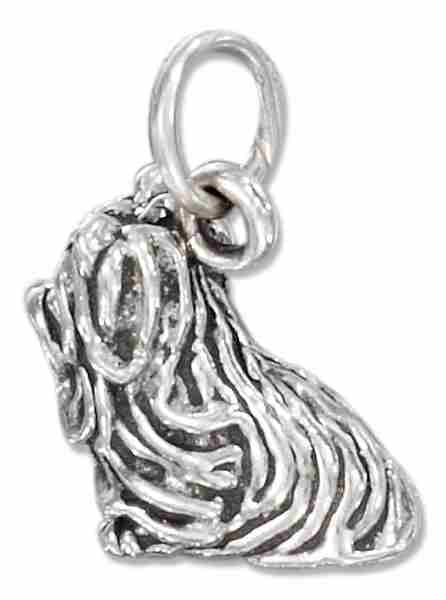 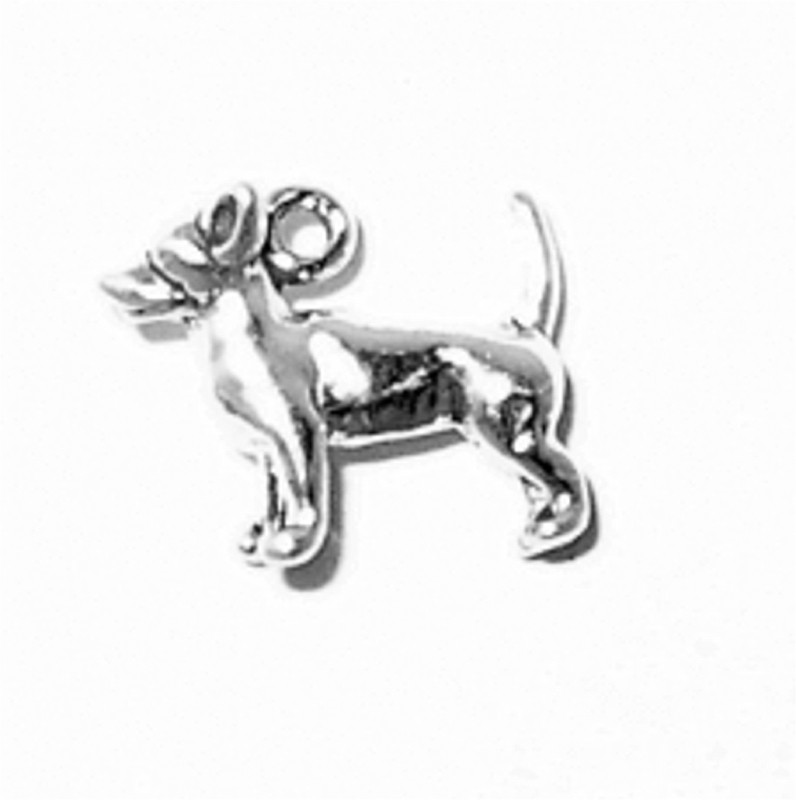 We Have Your Favorite Pet In A Sterling Silver 3D Dog Breed Charm Pose. 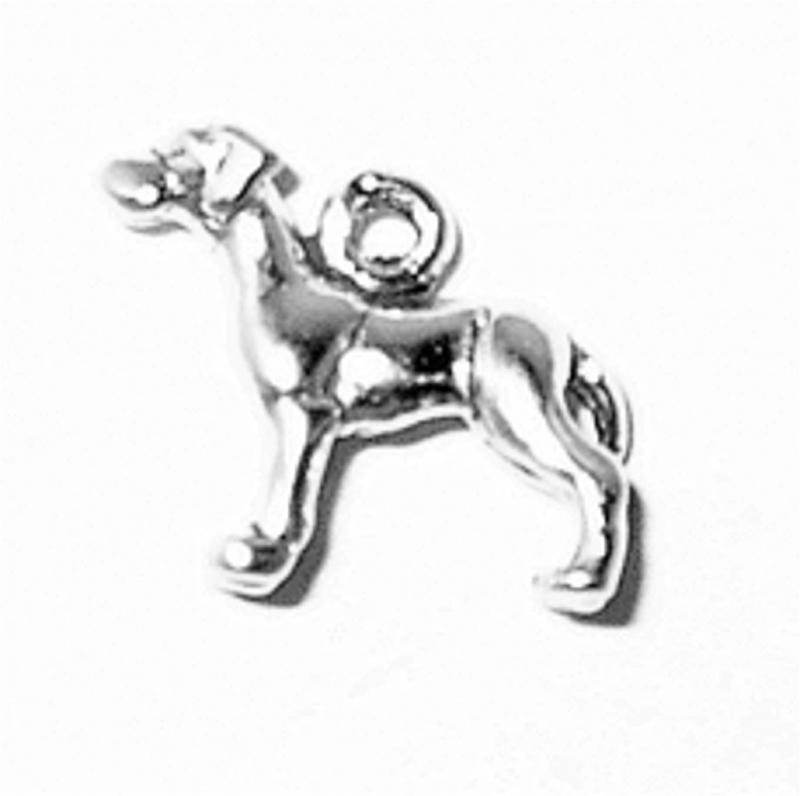 All Of Our Plain Sterling Silver Dog Breed Charms Are Made In America.